Now almost three months in, the blog is well on its way, and will soon hit 10,000 visitors! 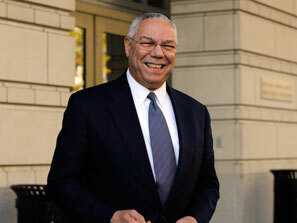 Colin Powell endorses Obama… ? Colin Powell endorses Obama... ? Apparently, beloved Republican powerhouse Colin Powell is expected to endorse BARACK OBAMA on Sunday… Advisor to the last three Republican presidents and former Army General, Colin Powell is a major force within the Republican Party, and his endorsement of Obama will likely be the final blow to McCain. Ironic, since he had once been thought of as a potential running mate for McCain. Colin Powell would have been a much better presidential choice. Had he been up against Obama, I would have voted for Colin Powell. Most moderates would have done the same, I’m sure. Anyway, if the rumor is true (and this is coming from Republican sources: http://www.politico.com/news/stories/1008/14665.html ), this will be a slam-dunk for Obama, no doubt about it. UPDATE: SLAM DUNK! Colin Powell just endorsed Obama! Gotta love this picture, which is not photo-shopped. 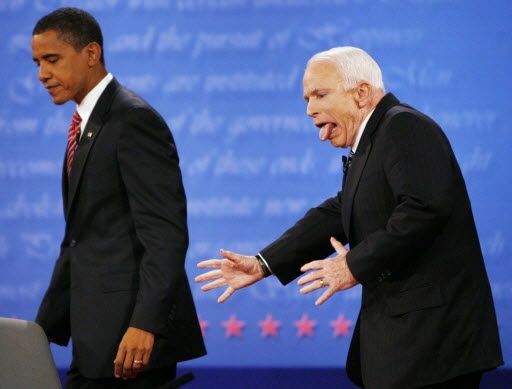 Origin: Last night’s debate between Barack Obama and John McCain. 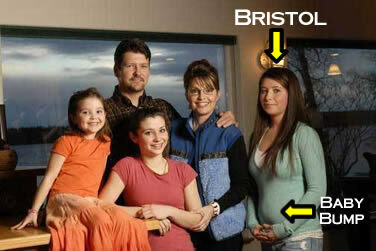 Cause: Is there an explanation for McCain looking like McClown?!? Senior moment? John McCain or John McClown ? McCain makes me LOL. Or ROFL even. After months of harping on Obama’s lack of experience (esp. in foreign policy), he manages to choose a woman with almost no political experience, zero foreign policy experience ((Can you spell H-Y-P-O-C-R-I-T-I-C-A-L? 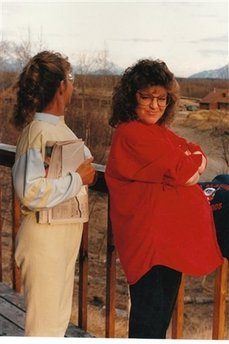 ), and who spent most of her life as mayor of a little village in the middle of nowhere. College degree? Sports journalism hahaha (in IDAHO too). Not to mention that she is already in the middle of a state ethics investigation for causing the dismissal of a police chief in response to his refusal to fire her cop brother-in-law when the latter decided to divorce her sister and not give her all he owned. I think McCain had a little old person’s moment here. And all the more reason he would make a lousy president.